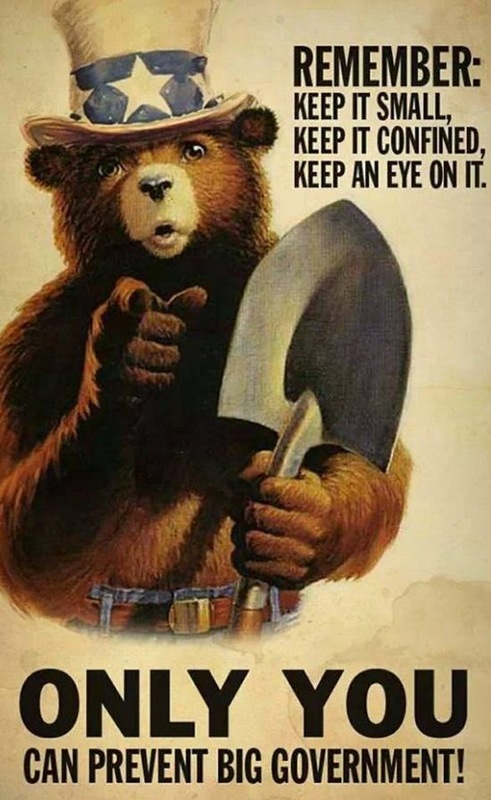 « What am I sappy panda blogging? 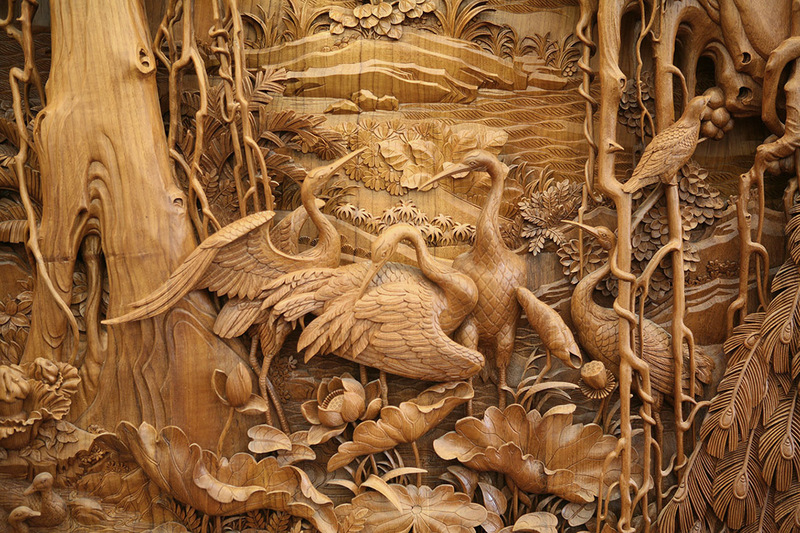 With origins that date back as far as the Tang Dynasty (around the year ~700), the Chinese craft of Dongyang wood carving is regarded by many to be one of the most elegant forms of relief carving in the world. 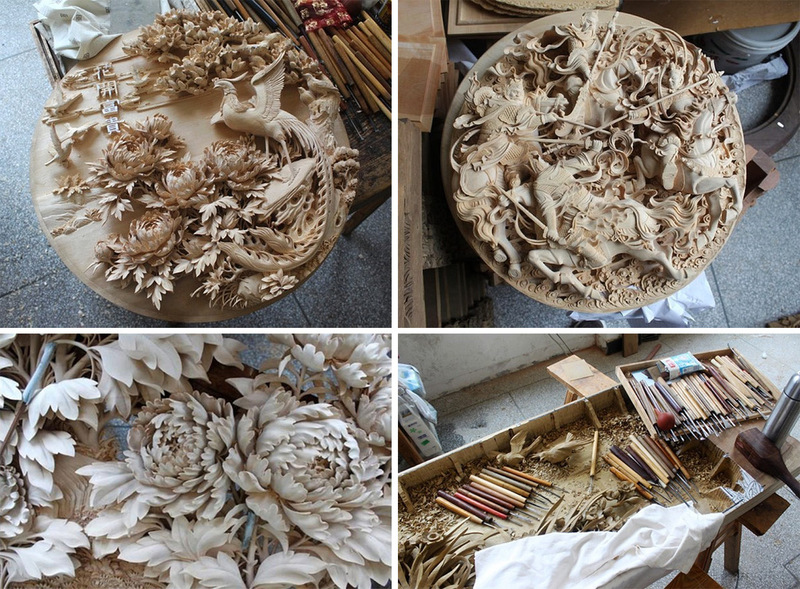 The craft is still practiced in a few workshops in the region of Dongyang, China, and most commonly appears as ornate decoration on ‘everyday’ objects such as cases, cabinets, stools, desks and tables.